Education Improvement Scholarship program will now serve pre-K children! EXCITING news to report from Richmond! SB 1015, Senator Stanley and Delegate Landes, has been signed by the Governor and will become law on July 1! This law – the culmination of a four-year effort – will provide low-income pre-kindergarten children in districts with no public options the ability to attend a quality pre-K program. The bill was a top priority of the Virginia Catholic Conference. The Conference advocated for the initiative in conjunction with the Offices of Catholic Schools of both dioceses, and collaborated with a coalition of organizations to urge the bill’s passage. The bill’s enactment is a victory for parental choice in education, and will also benefit Virginia’s Catholic school community in its efforts to provide more educational opportunities for at-risk children. Since it was enacted in 2012, the Education Improvement Scholarships Tax Credits (EISTC) program has enabled thousands of Virginia K-12 students to receive the financial assistance they need so they can attend the non-public school that best fits their needs. Donations to the scholarship foundations under the EISTC program receive a state tax credit. SB 1015 expands the EISTC program to enable low-income pre-K students to be eligible for these scholarships in localities where there are no public school options. This is an example of a public private partnership that ensures that no child is penalized based on his or her zip code. 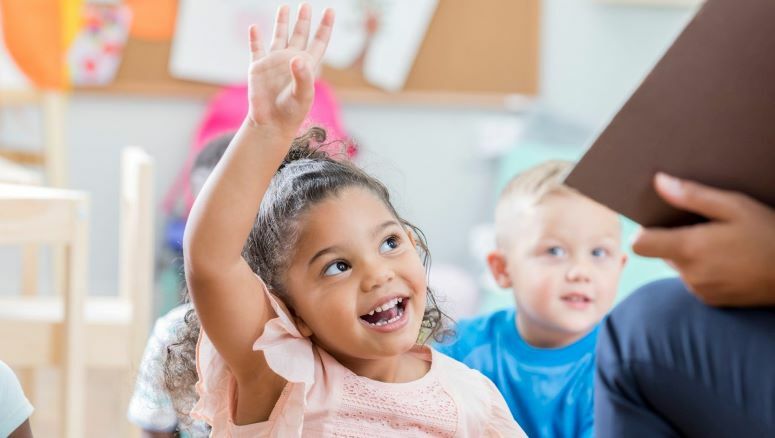 The law will now allow families of younger economically disadvantaged children to jump-start their education, leading to better kindergarten readiness and a long term positive impact on children’s lives. Learn more about the EISTC program here. Please share the video with your friends and on social media. Thank you for your advocacy for this legislation. It made a big difference!